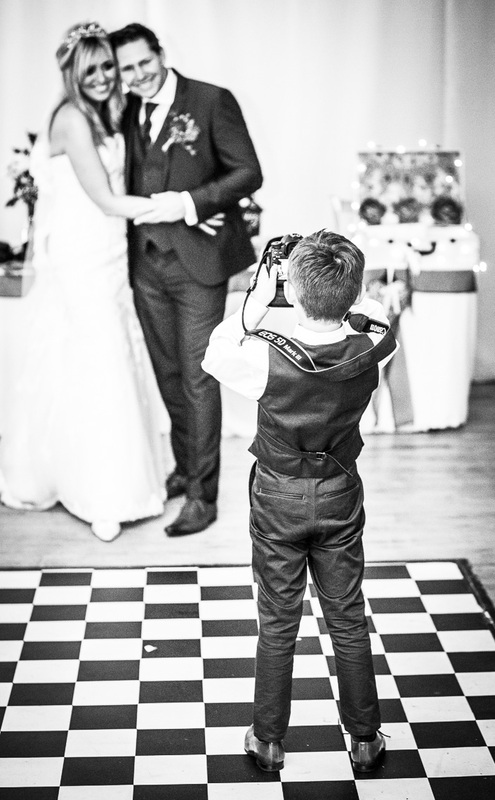 Hello I’m Lee Jennings, part time professional wedding photographer based in Manchester. Wedding photography is my passion and I see myself as a personality that takes photographs, rather than a standard photographer. I love how every wedding is different and creates opportunities to capture some very special unique moments. My style of photography is a relaxed, reportage approach, taking natural photographs throughout the day and getting a smile from even the most camera shy people. 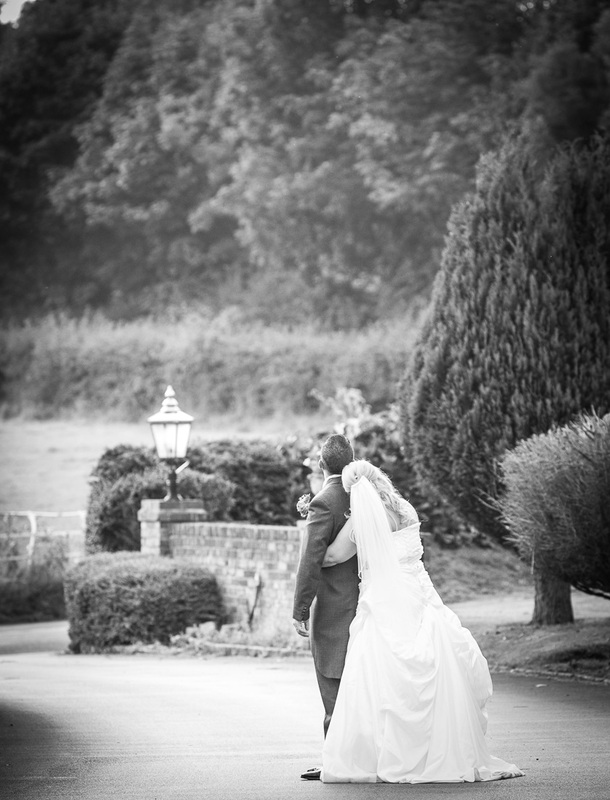 Have a look at the latest wedding stories and wedding photographs and see how each day unfolded. Cheryl and Steve’s wedding was at the Chimney House Hotel near Sandbach in a beautiful countryside setting, excellent sunset and a rich background made the intimate portrait shots all that more special for the happy couple. 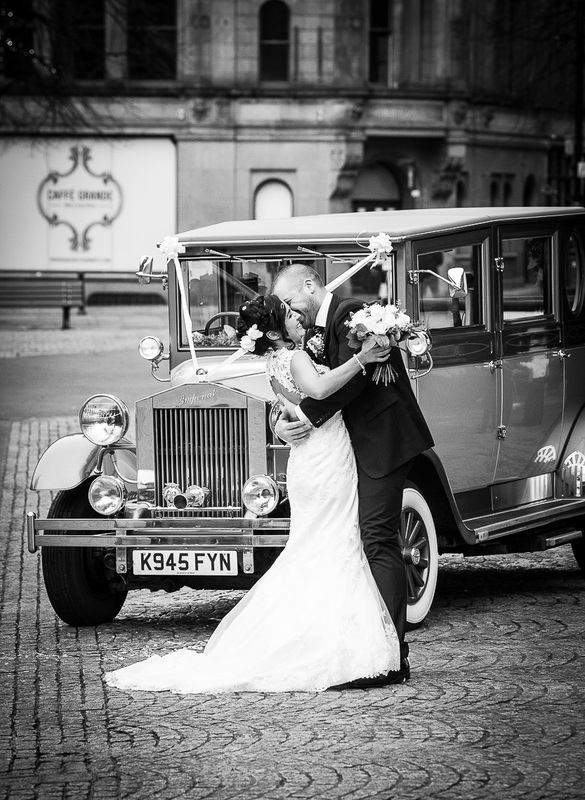 Becky and Danny’s wedding day was at Manchester Town Hall on a chilled December day, but the warmth from the family and friends soon chased the chills away. Kristy & Andy’s wedding at St Christophers was a wintery affair, both with the weather outside and the decoration inside, but the celebration was far from that, you totally forgot all about the bad weather once inside with these two fun loving and warm generous people.